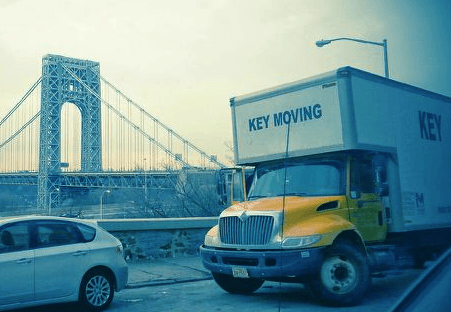 Key Moving and Storage is a family owned and operated moving company servicing New York City and North Jersey. Our consultants and movers are experienced and use the best equipment and tools to make sure you have an unparalleled level of service. We've been highlighted in the New York Daily News and featured on TLC's hit show, Moving Up.